MINDS Craft is one of MINDS’ several social enterprise initiatives that provides vocational training opportunities to adults with intellectual disabilities. 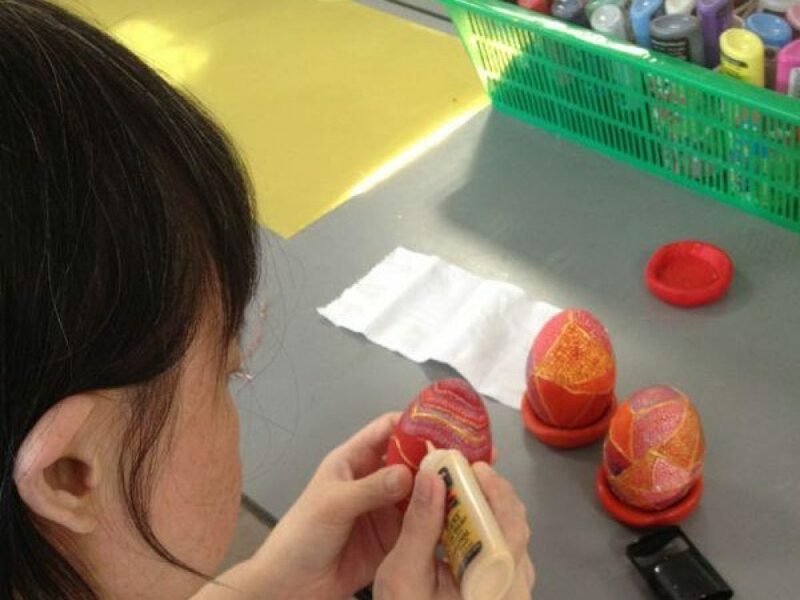 It was first started as a therapy programme to develop self-confidence and fine motor skills in clients who enjoyed art. We found the programme highly successful in creating a calm and conducive environment for them to explore their creative side. It also reinforced positive work behaviour in clients who did not enjoy doing other forms of work. In order to sustain this programme, we moved towards professionalizing the packaging and quality of our products without compromising on the social deliverables. Today, you will be pleased to find that MINDS Craft is able to bulk-produce individualized artisan products where no two pieces are exactly the same. Charity is the act of giving something without getting anything in return. In our case, we do not wish for customers to donate to us. Instead, we want you to purchase the products that we made. Your purchase goes a long way in empowering our clients as it provides them with an allowance while they are undergoing training at MINDS Craft. We also want customers to buy our products for its quality, and not out of sympathy. Do visit our MINDS Craft e-shop here (http://craft.minds.org.sg) !